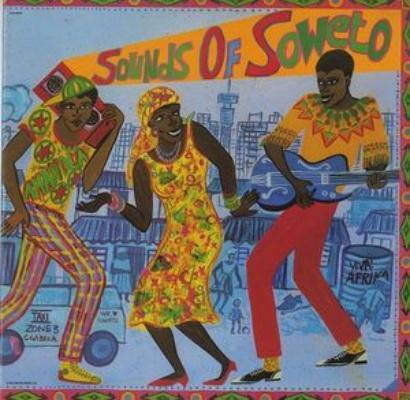 A compilation from South Africa in the 80s of Soweto sound at the time. My mum's from SA and she had it on double cassette and would play it in the car as she drove me to school. It's full of unashamed joy and has a kind of cheesiness to it that I love. There's an innocence to the songs, which is interesting because you can sense the strange American influence in SA music at the time - which is similarly mirroring some current musical trends from abroad. You can hear Prince, a bit of Michael Jackson and American pop, but retranslated through musicians and equipment that they had access to at the time. It's a killer compilation.